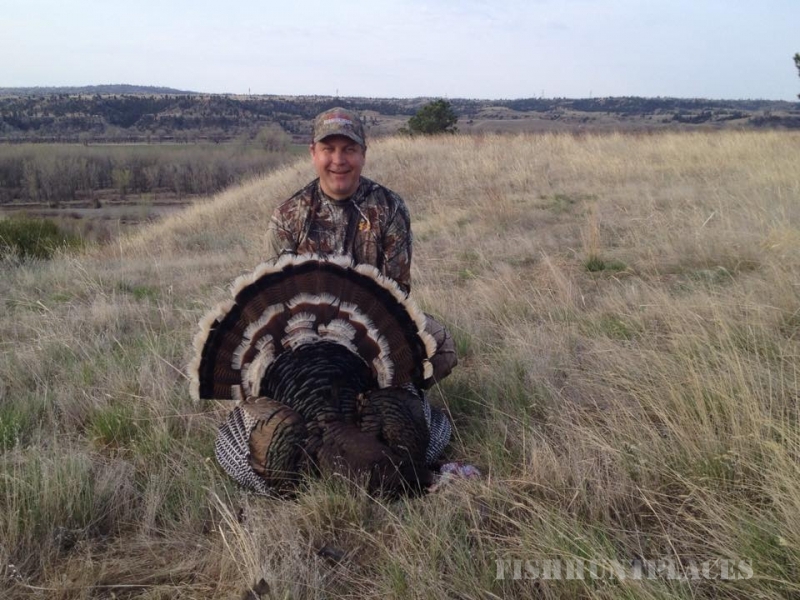 Our hunting land varies tremendously and includes river bottoms, hay meadows, rough badlands, and high ridges. There are plenty of terrific vantage points for scoping out the area during your elk hunts. 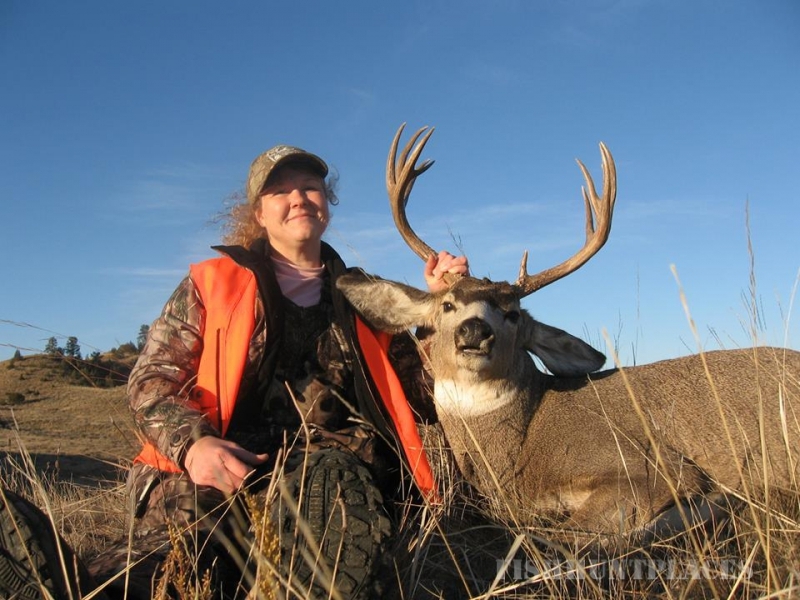 In past years, hunters on our land have maintained a success rate of over 95% on both deer and antelope. 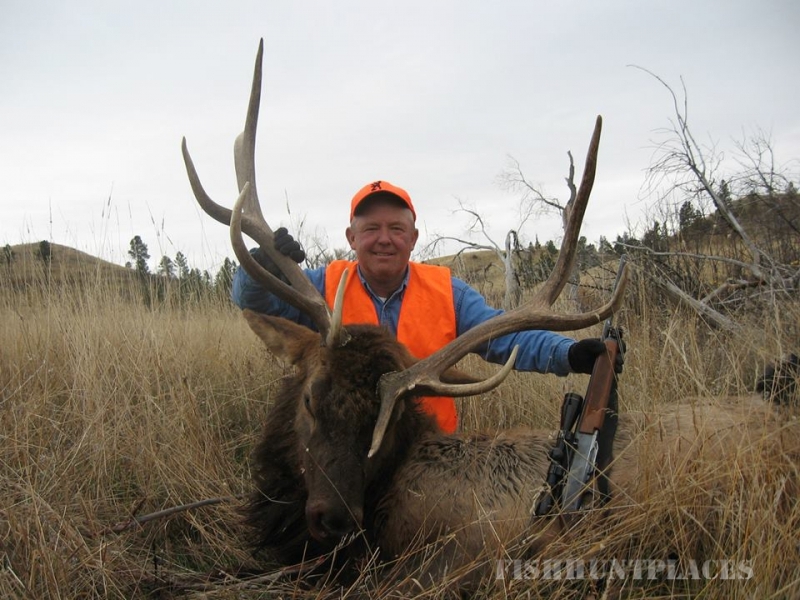 If a rifle is your hunting weapon of choice, we offer plenty of exciting guided rifle hunts. 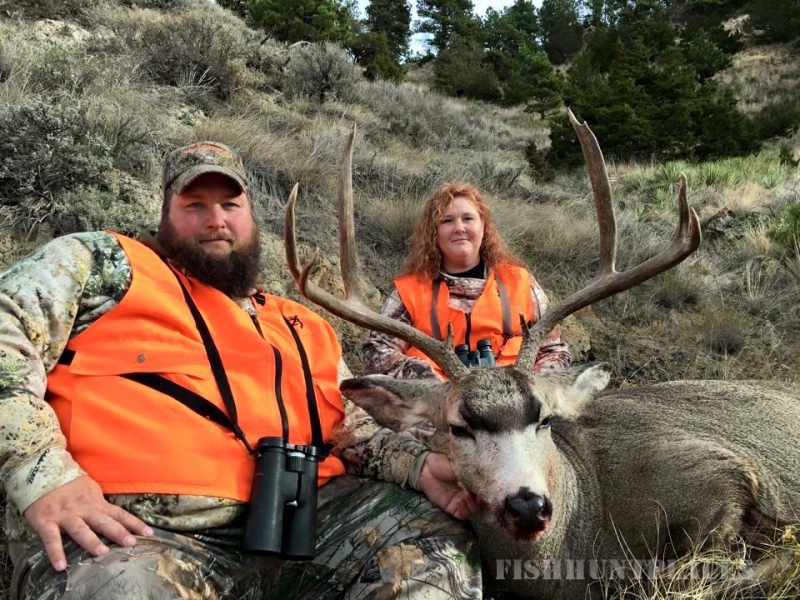 Our guides will help you get the lay of the land and assist in tracking down the best game. 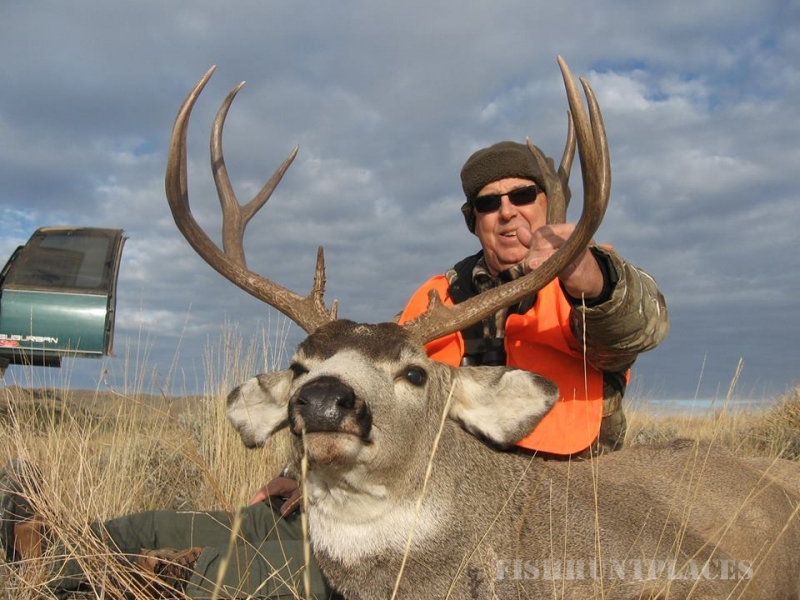 Our deer hunts, elk hunts, and combination hunts are 5 days long. Guided antelope hunts are three-day trips. 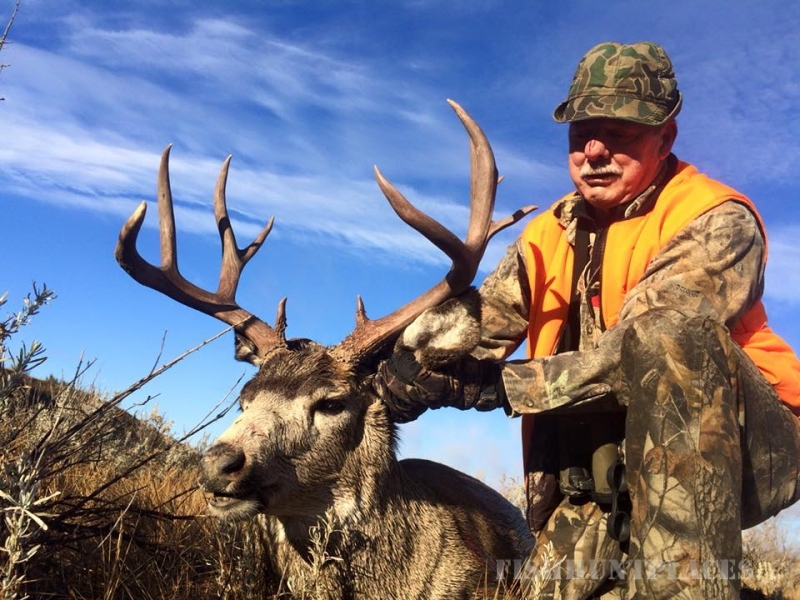 One of our most popular services is our guided archery hunts. 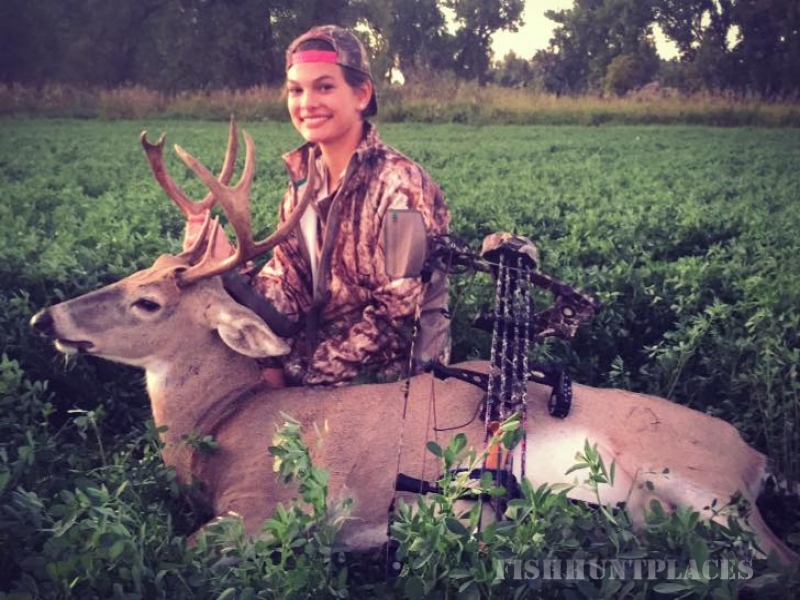 Hunting with a bow often takes more skill and patience than when hunting with a rifle, but the rewards are worth it. 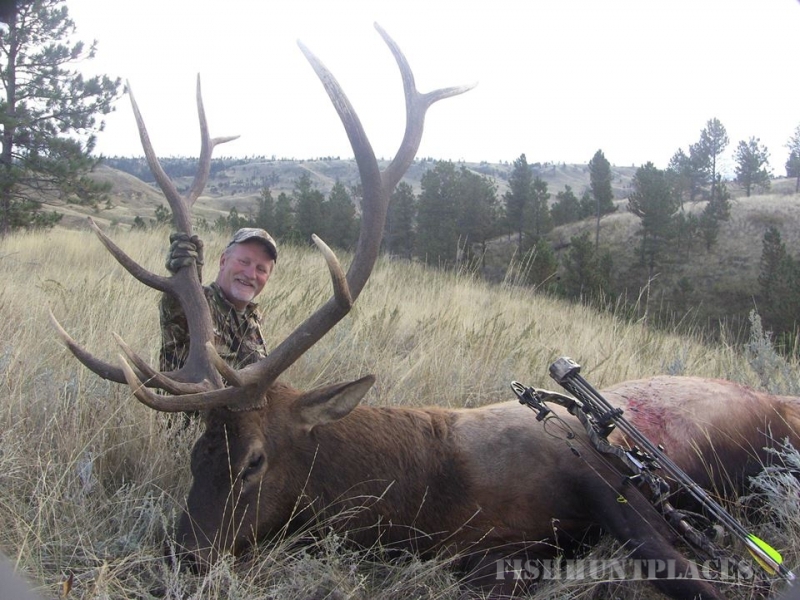 Let our guides take you on one of the best elk hunting trips you have ever experienced. Archery elk hunts are 7 days. 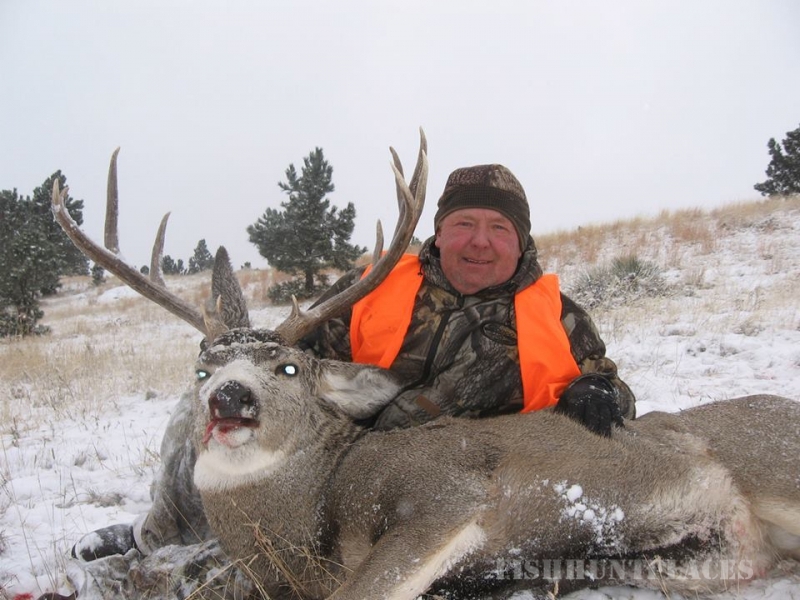 Our archery deer/antelope combo hunts, just deer or just antelope hunts are a great time. The deer tag is easy to obtain through the draw. Antelope archery requires a special permit to be drawn which is also close to 100% chance of drawing. Our archery antelope hunts are 3 days. 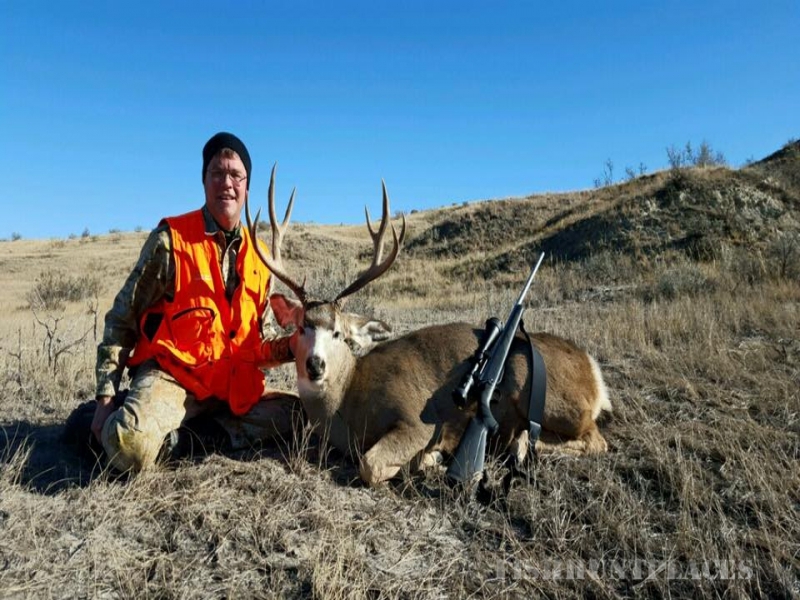 Blinds and spot/stalk are the best methods for harvesting a great antelope buck.